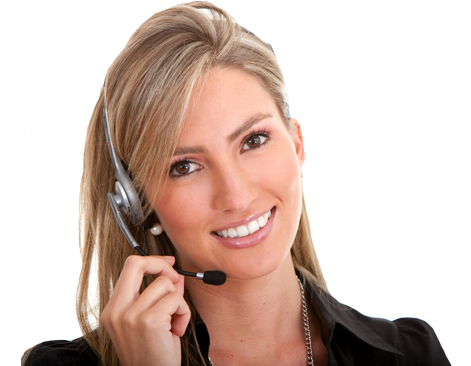 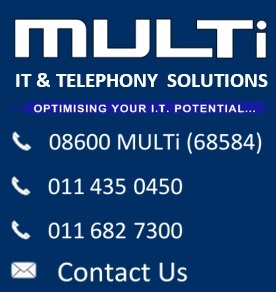 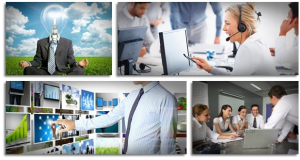 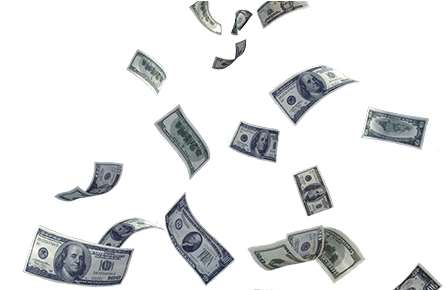 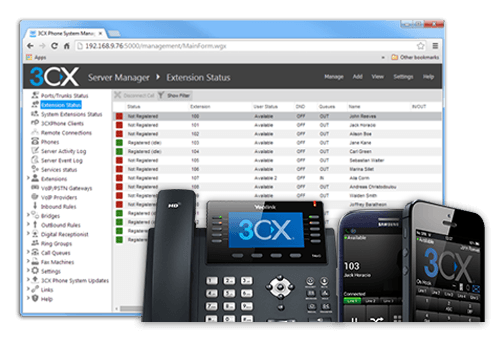 Reduce costs and increase productivity with a 3CX phone system now! 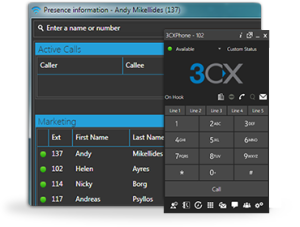 Presence, Fax & Voice Mail to email, Web conferencing and instant messaging are child’s play for 3CX Phone System. 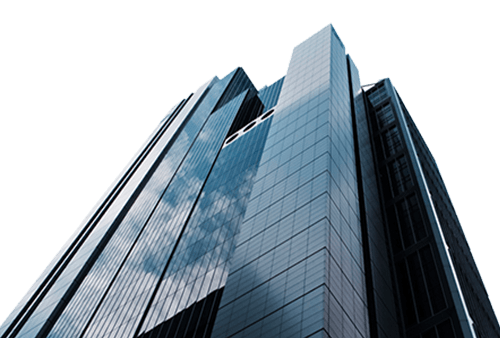 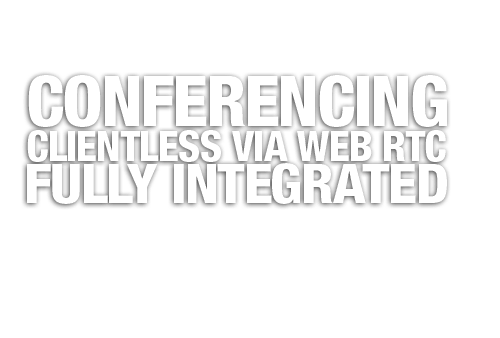 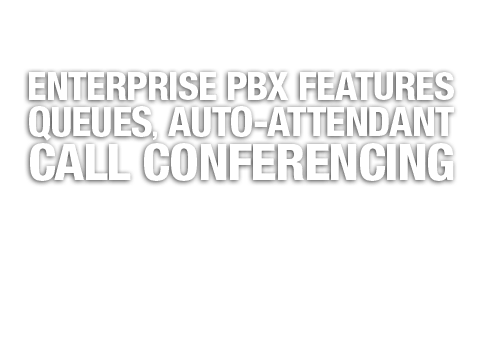 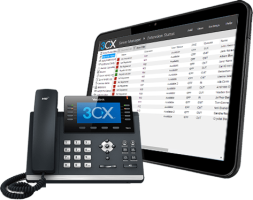 With the integrated 3CX clients, users automatically get access to advanced unified communications features – without needing to load or learn separate software – and that, companies are normally charged extra for, by other PBX vendors. 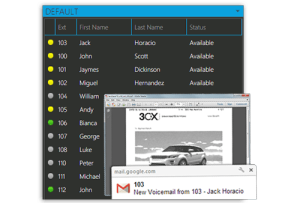 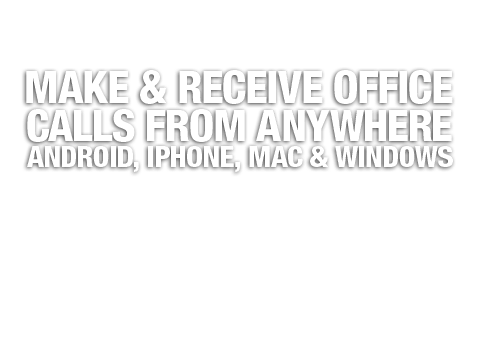 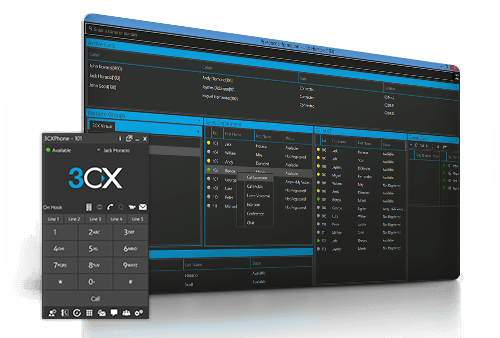 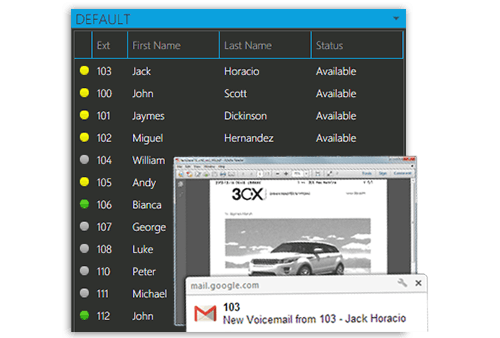 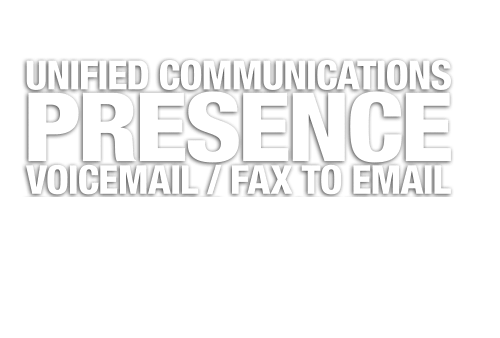 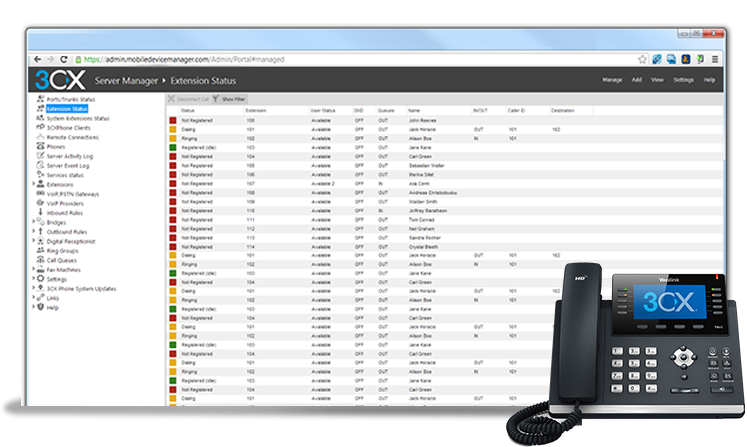 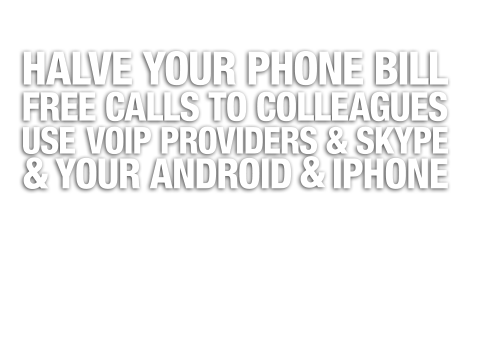 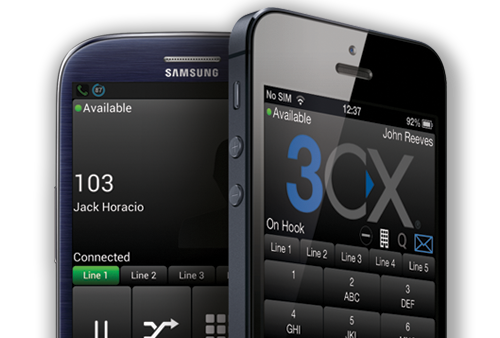 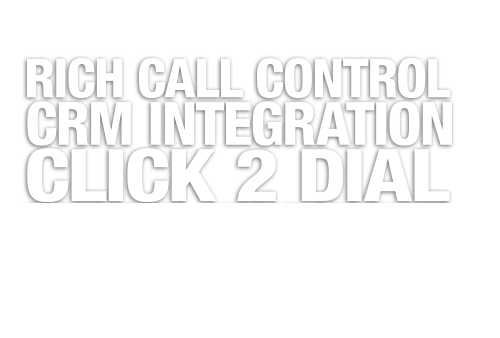 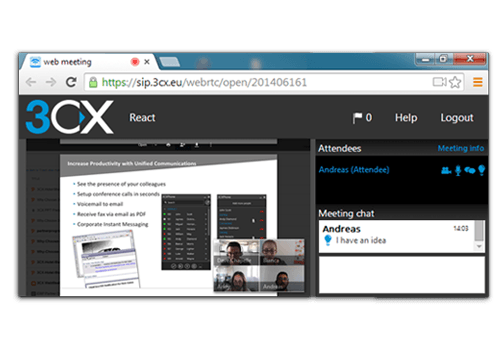 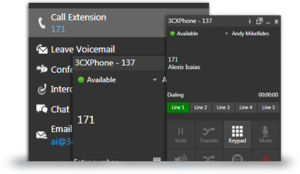 Get Your Own 3CX Phone System Now!